Moved out from Wisconsin to Oregon last year. First time fishing in the Pacific. Had a GREAT TIME. 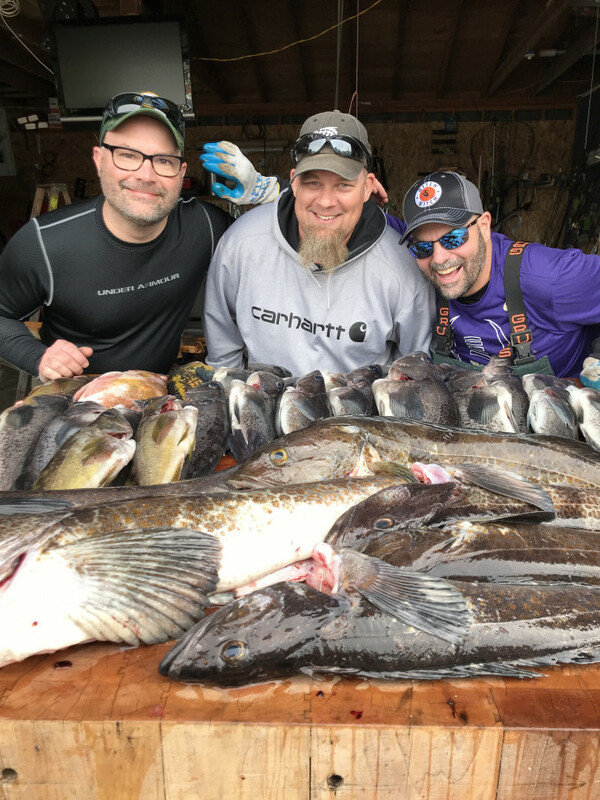 Can't wait for my fellow Cheesehead friends and Family to come out to so we can go out with Pacific City Fishing!